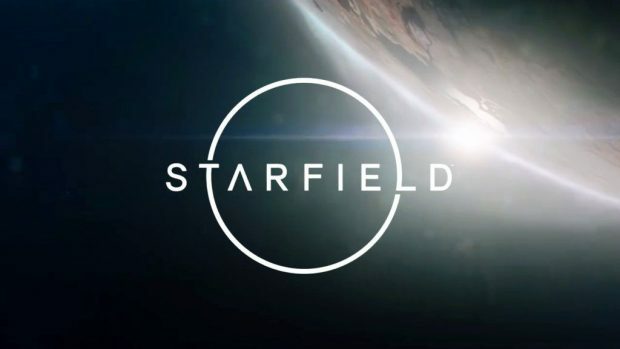 Just a little while back we had our biggest gaming event E3 2018 and Bethesda finally confirmed the long-expected sci-fi game, Starfield. 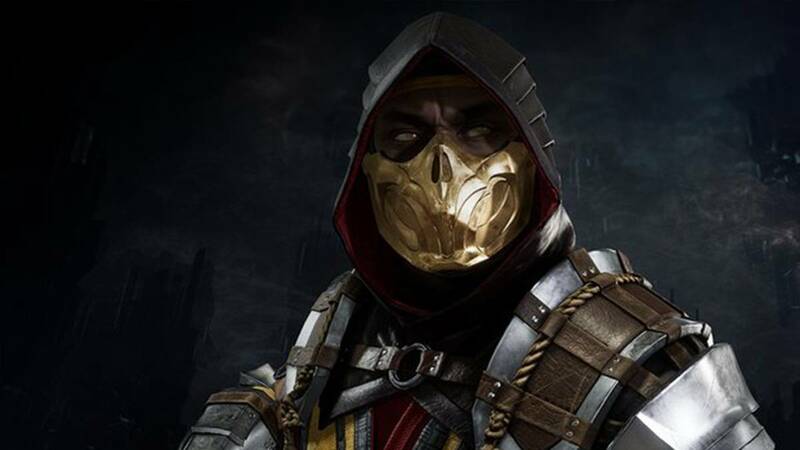 A short teaser trailer of the game was shown at the event, which gave the confirmation of the studio working on this next-gen title. Now with this confirmation, a lot of fans have been wondering, whether it will release on the current generation or not. 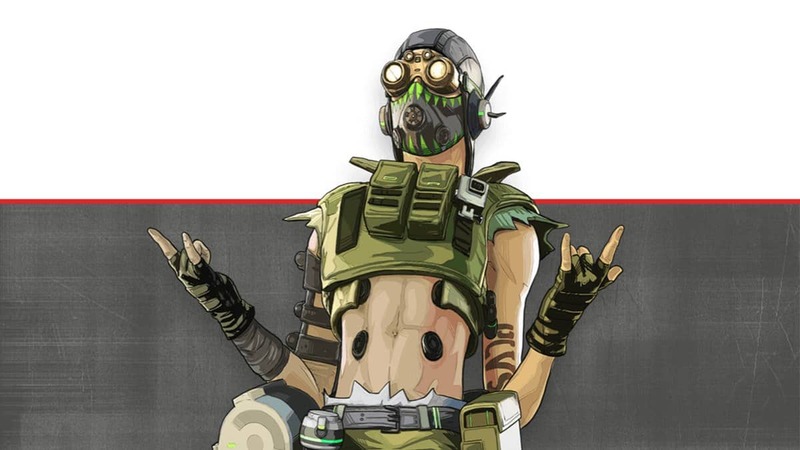 To which the game director has gone with a, maybe. A lot of questions arose after seeing the Starfield teaser trailer, fans have been wondering, is Bethesda finally using a new engine? or what changes are being made to the traditional open world layout and the biggest concern of the fans, is this game making its way to current generation platforms? 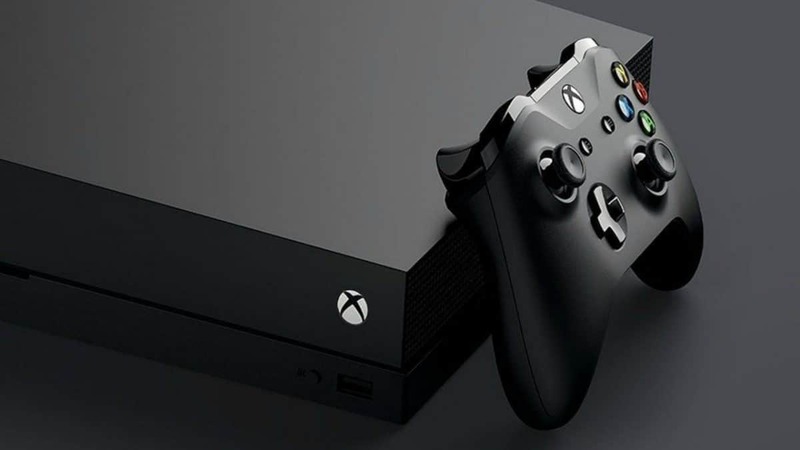 The creative director Todd Howard was asked, if there is a possibility of Starfield skipping the current generation consoles, in order to tune it exclusively for next-generation consoles. To which he didn’t confirm but did not deny the possibility as well. “I’m gonna be honest, I don’t know the answer to that yet. I can’t absolutely say yes to [the next-gen consoles, while completely abandoning the present gen consoles]. We’re not going to limit the game that way yet. I’m willing to [focus on the next generation] but it’s not a priority right now. I’d put it that way. Apparently, it seems that Starfield is pretty far in its development cycle, to conclude its platforms. That said, what are your expectation from Starfield? Let us know in the comments below.